Buying a Pixel 2 and Pixel 2 XL means that you’re fishing for a smartphone belonging to the premium category, which is a price bracket that not everyone can venture in due to financial constraints. However, it appears that Google might have seen the error of its ways and is responding to these changes, starting with the introduction of more handsets targeted at specific markets, but priced at a lower point in order to attract the masses. 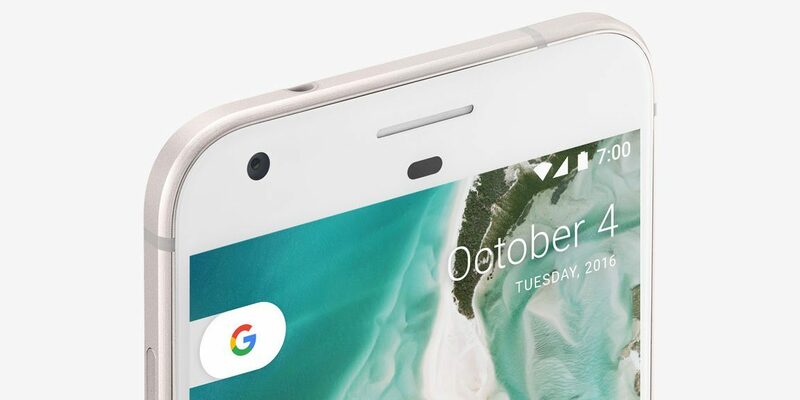 However, while we wait for a mid-ranger to arrive, another rumor has popped up reporting that the Pixel 3 phone featuring entry-level specs is also going to be released this year and it is going to be running the Android Go platform. 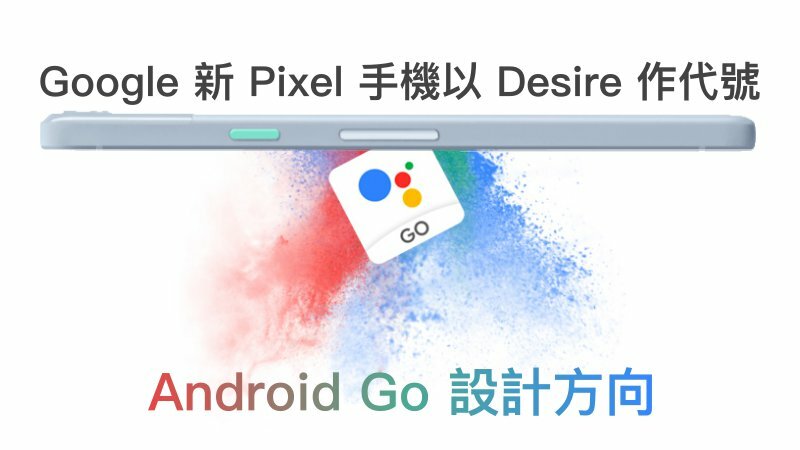 The Chinese website named Qooah reports that a Pixel 3 with entry-level specifications is going to hit the market along with the mid-range version and flagship models. It is codenamed ‘Desire’ because HTC’s mid-range smartphone lineup also features the same name, but there are going to be a significant number of changes. The specifications are going to be low-end, and we might see a plastic body in order to save on those costs. However, since it will belong to the Pixel lineup, it will be the first in line to receive software and security updates for at least three years. In 2017, Google sold around 3.9 million units, which is pale compared to the figure of 77.3 million iPhones that Apple sold in just one quarter. The arrival of a lower-end smartphone will make it easier for Google to get recognized in a variety of markets, and pave the way to increasing smartphone shipments heavily in 2018. Right now, both the Pixel 2 and Pixel 2 XL are considered expensive, so maybe what the tech giant needs is a step in the right direction, which is diversification. Do take this rumor with a pinch of salt for now, and we’ll be back with more details for you.